Is it only me that think Hollywood make Anime into a crap. 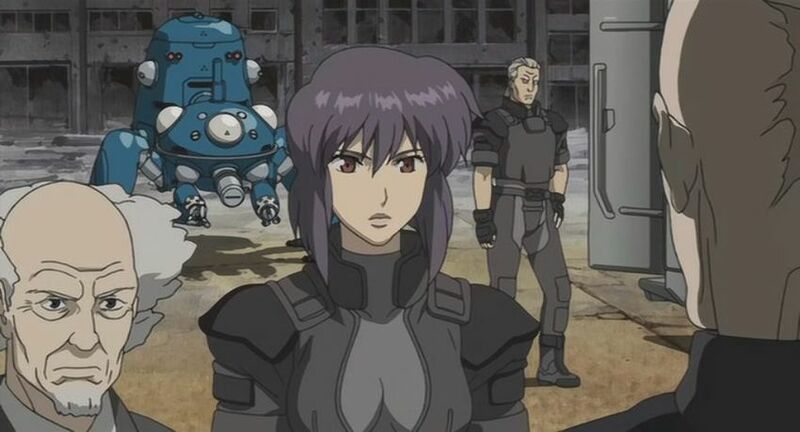 I am a fan of "Ghost on the Shell 攻殻機動隊" anime ... but not a live action movie. Besides, Hollywood likes to change the story to make it simpler.